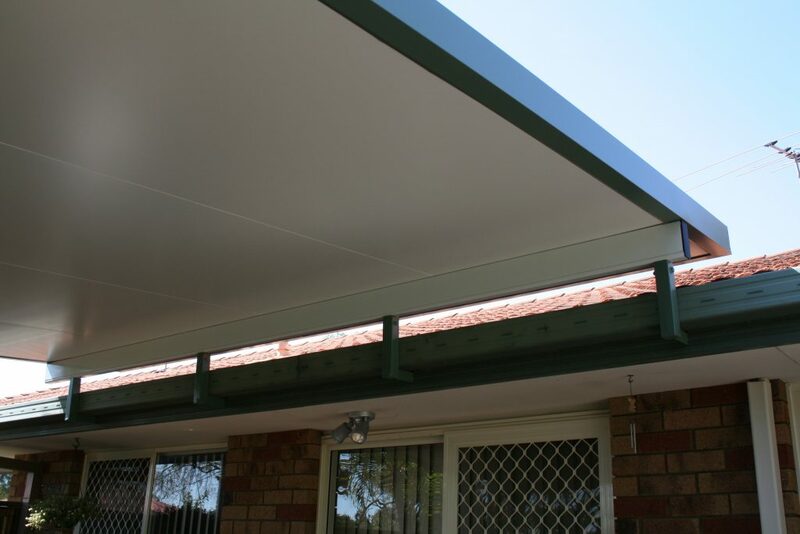 Homeshield Patios & Decks have your insulated patio roof Brisbane North needs covered. We are the best local patio builder to deal thanks to our extensive range of patio options, flexibility and getting the high-quality finish you desire. Why? 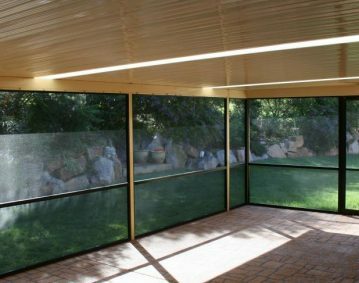 With years of experience in designing outdoor rooms in and around Brisbane North, Homeshield will tailor design an insulated patio to match exactly what you’re looking for. Contact our friendly team today for an obligation free in-home design call and quote – on 07 3216 2799 or enquire online here. When it comes to your patio roof, Homeshield Patios & Decks specialise in all custom shape and designs. And unlike some companies, we don’t just offer rectangles. We will work with you to develop a design that suits your block and your home and create a design that adds a wow factor to your entertainment area. We love all shapes and sizes! 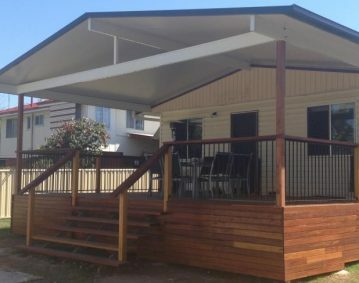 Our team were able to complete a job for a home at Ferny Grove recently. Given the shape of the external walls of the home, it meant we could install the insulated patio roof to flow with the house. They are strong and extremely durable. Quieten the noise of rain. Have a cut out area providing access for ease of running wires for outdoor lighting. And most importantly – you can rest comfortably under an insulated patio roof. 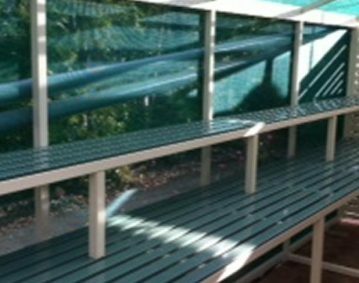 Homeshield are the only patio and deck builders in Brisbane who help you get exactly what you want by tailoring the ideal patio area to suit your needs. Let us provide you with outdoor entertainment and living at its best, call our team on (07) 3216 2799 or enquire online today.